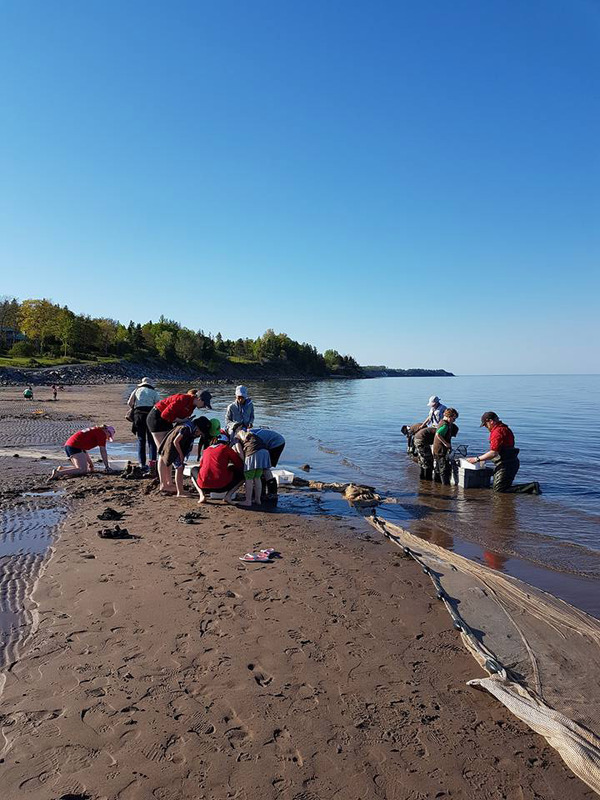 By re-igniting the community’s Scouting spirit, Antigonish has brought together a strong Group of youth excited to explore the outdoors and make a difference in the world. Kris Hunter, Group Commissioner of the 2nd Antigonish Group, built upon the towns great memories of Scouting so today’s youth can benefit from the program. It was through this type of word-of-mouth recruitment that both youth and volunteers joined the Scouting Movement. Parent engagement has also played a role in the Group’s success. By running a program on the Canadian Path, the youth have had the opportunity to experience new things through outdoor adventure while acquiring leadership, teamwork and critical thinking skills. Incorporating Plan-Do-Review has even allowed the Cubs to plan an entire meeting for the Beavers. Through a shared leadership model the Group continues to flourish. As a Group that is only 2 years old, Kris is pleased to inform ScoutingLife that they will be opening a new Scout Troop next year! With the Groups success based solely on youth experience and word of mouth, the 2nd Antigonish look forward to expanding even further as they actively promote the program.